Give our services a try the next time you have a plumbing problem or emergency. We offer quality service with affordable pricing. Unlike other plumbing services in Kitchener, we take the time to walk you through the process and answer any questions you may have. We provide home remodels and anything else that can go wrong with home plumbing. We can help you fix your sink, toilet, drains, pipes, sewers and water heater. We install and regularly maintain any type of auto dose system to keep your commercial pipes running smoothly. With this type of service, we offer affordable prices and different auto dose systems that makes unclogging and draining pipes a cinch! We remove old toilets and install new systems in remodels or new construction. We are skilled in providing quality service and reasonable prices. Call us today to get rid of that old, dingy toilet! Whether you need assistance installing faucet and sinks or are in dire need of repair, we do it all. Give us a call, and we’ll be there for all your plumbing needs. We are specialized to solve any commercial plumbing issue. We cater to hotels, restaurants, shopping complexes, grocery stores, and more! When it comes to drain and sewer cleaning, give us a call. Our plumbers are there to clear out any clogged debris and leave sewer lines running clean and effortlessly. When it comes to installing piping for sewer systems, drains, and septic tanks, you can trust we are experienced and specialized to perform the job. We use only the safest and most up to date methods, and are there for offer any cleaning necessary of exiting septic or sewer systems. 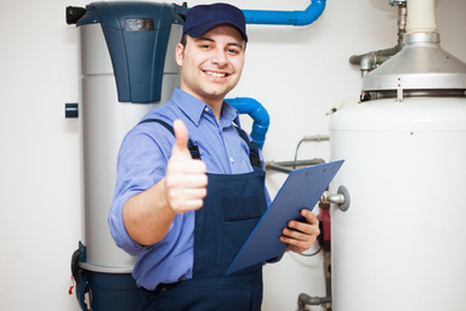 We are trained to install a full range of water heaters, including tank less. We are your premier plumbing service, so don’t hesitate to call! Tearing out and hauling away old toilets is just the beginning of the remodeling process. 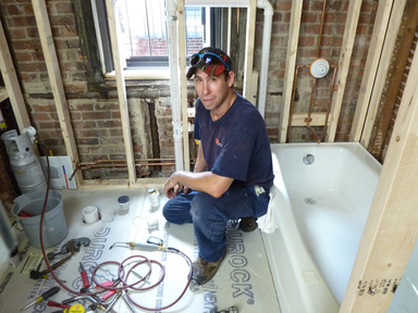 We can help you complete your home remodel with Kitchener Plumbing Services. Exceptional service, and affordable rates is something we help our clients achieve when remodeling bathrooms, kitchens, and more! Having a drain that doesn’t work properly can lead to all sorts of water issues. 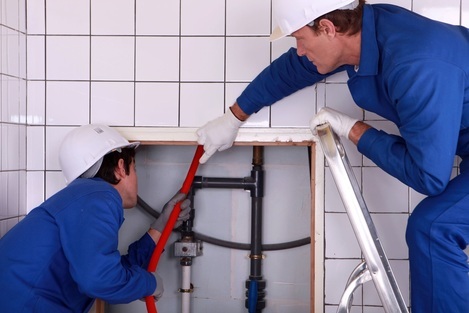 Give our plumbers a call, and we can assess the situation to find long lasting solutions. Many homeowners may need services requiring gas re-piping. We promise to deliver 100% satisfaction guaranteed for our customers. Many homeowners and business owners inherit code problems from previous owners. We specialize in code corrections, and are skilled to bring any plumbing system up to par. Finding water lines is a tedious job, but with Kitchener Plumbing, it’s a piece of cake. Only our services will get the job done, and help you maintain any water line repairs. With so much to offer the greater Kitchener area, you can trust our friendly staff and plumbers for job satisfaction guaranteed! We promise to be thorough, respectful, and honest in all our dealings and services. You can reach us at 226-400-6015 or simply fill out our form!